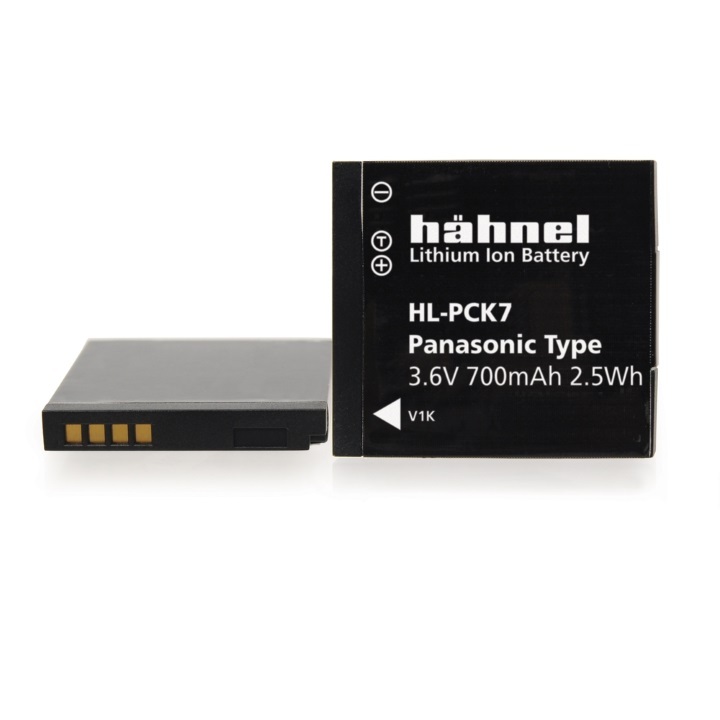 Hahnel use only the most modern battery technology to make our Lithium Ion batteries. They feature a high energy density, have no memory effect and are produced to the highest quality standards. A built-in microprocessor safeguards the cells by limiting maximum voltage and by protecting against deep discharge, short circuit and overload. 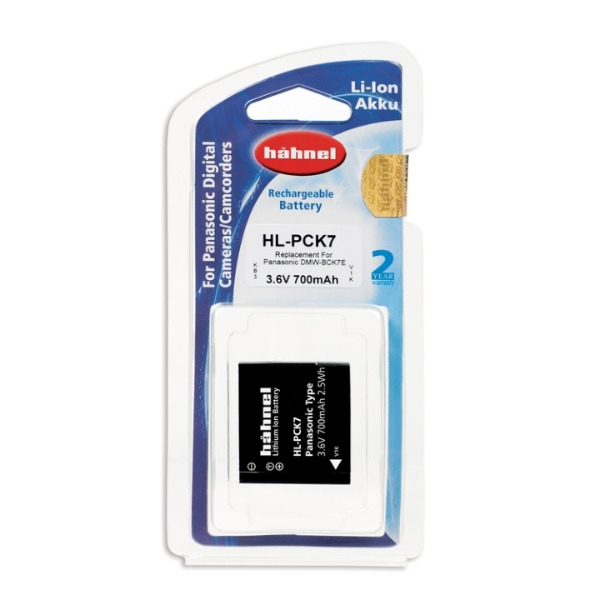 Features: Milliamp ere – 820mAh Volts – 3.6V Watt – 3Wh Compatibility: The Hahnel HL-PG10E Li-Ion Battery is a replacement for the Panasonic DMW- BCG10E.